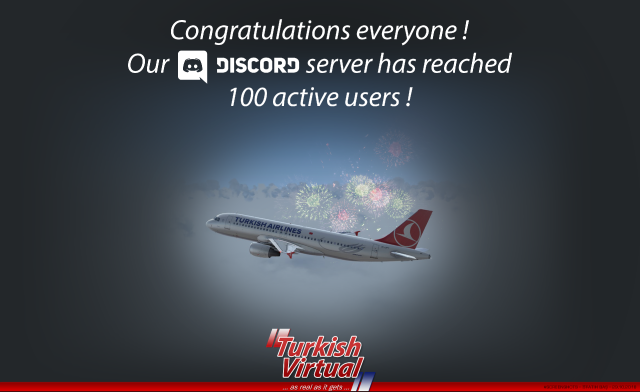 • With these updates, Turkish Virtual Airlines reaffirms its commitment to safeguarding the personal data of our members, contacts, and anyone who visits our websites. Turkish Virtual and it's Forums have three core privacy principles: accountability through awareness, empowering individuals, and protecting and safeguarding information. We embrace privacy by design, which means our teams actively design and build features with privacy considered alongside innovation and functionality. • If you, or your use of Turkish Virtual Airlines, are subject to EU data protection law (including the GDPR), we've updated your obligations when using Turkish Virtual Airlines to reflect the new requirements under the GDPR. • We've reaffirmed Turkish Virtual Airlines commitment to the responsible collection, use, transfer, disclosure, and management of your personal information. 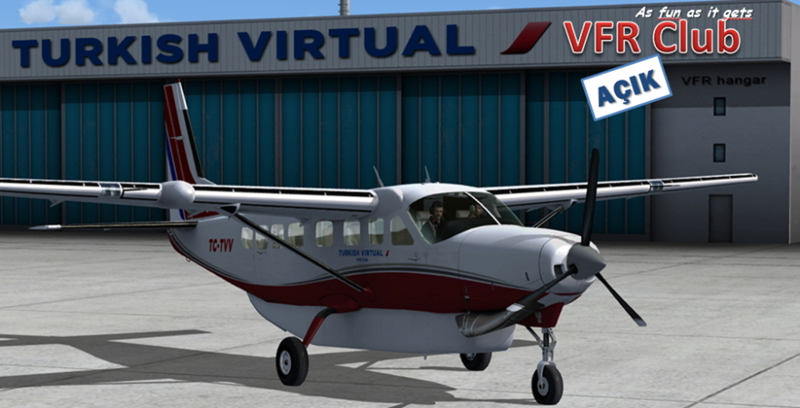 Thank you for using Turkish Virtual Airlines. • Please read these Terms carefully. By using Turkish Virtual or signing up for an account, you're agreeing to these Terms, which will result in a legal agreement between you and Turkish Virtual (''Agreement''). We'll start with the basics, including a few definitions that should help you understand these Terms. Turkish Virtual (''Turkish Virtual,'' ''we,'' or ''us'') is an online platform (the ''Service'') offered through the URL www. turkishvirtual.com/www.turkishvirtual/forum (we'll refer to it as the ''Website'') that allows you to, among other things, create, send, and manage certain campaigns, including, without limitation, emails, advertisements, and mailings (each a ''Campaign,'' and collectively, ''Campaigns''). • By using the Service, you represent and warrant that you meet all the requirements listed above, and that you won't use the Service in a way that violates any laws or regulations. Note that by representing and warranting, you are making a legally enforceable promise. Turkish Virtual may refuse service, close accounts of any users, and change eligibility requirements at any time. • When you sign up for the Service and agree to these Terms, the Agreement between you and Turkish Virtual is formed, and the term of the Agreement (the ''Term'') will begin. The Term will continue for as long as you have a Turkish Virtual account or until you or we terminate the Agreement in accordance with these Terms, whichever happens first. Entering your username and clicking the ''Login'' button and means that you've officially ''signed'' and accepted the Terms. If you sign up for the Service on behalf of a company or other entity, you represent and warrant that you have the authority to accept these Terms and enter into the Agreement on its behalf. • You or Turkish Virtual may terminate the Agreement at any time and for any reason by terminating your Turkish Virtual account or giving notice to the other party. We may suspend the Service to you at any time, with or without cause. • You're responsible for keeping your account name and password confidential. You're also responsible for any account that you have access to and any activity occurring in such account (other than activity that Turkish Virtual is directly responsible for that isn't performed in accordance with your instructions), whether or not you authorised that activity. You'll immediately notify us of any unauthorised access or use of your accounts. We're not responsible for any losses due to stolen or hacked passwords that are caused by or result from your negligence. We have access to your current password, and for security reasons, we may only provide you with instructions on how to reset your password. • We don't know the inner workings of your organisation or the nature of your personal relationships. You won't request access to or information about an account that's not yours, and you'll resolve any account-related disputes directly with the other party. We decide who owns an account based on the content in that account, and if multiple people or entities are identified in the content, then we'll rely on the contact and profile information listed for that account. 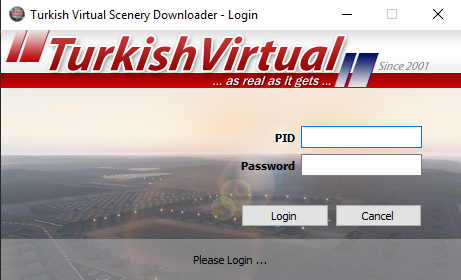 In cases where differing contact and profile information is present, we'll require you to resolve the matter through proper channels outside of Turkish Virtual Airlines.